This one-week message series is about the radical kind of love that Jesus calls each one of us to live out. The people we love the most can wound us the deepest. We hold onto grudges, refuse to forgive, and build up walls to keep the pain away. 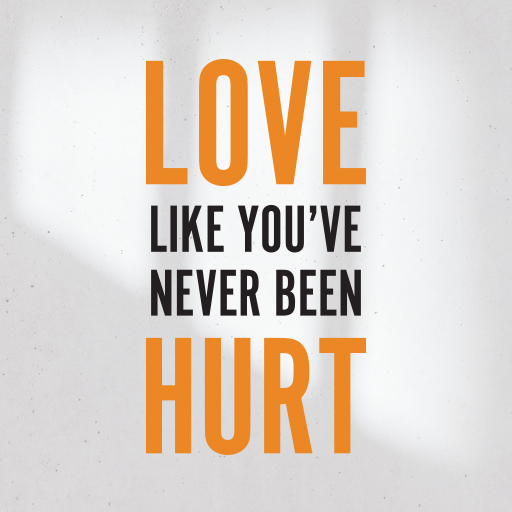 But healing can’t start until you break down those barriers and learn to Love Like You’ve Never Been Hurt. We're honored to share this message from guest Jentezen Franklin, pastor of Free Chapel church in Georgia. Here, we'll cover what this sermon is about and some tips for using it in your church.